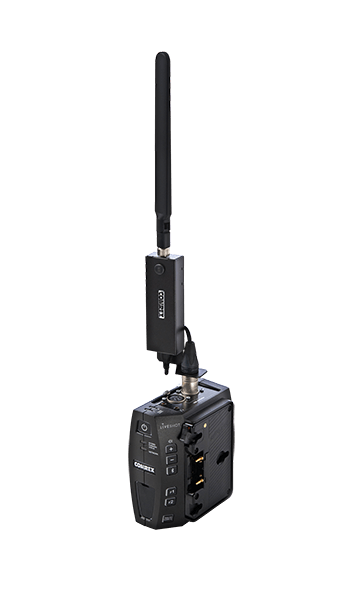 Cellular wireless data connections like 3G and 4G LTE have redefined the way remote broadcasts are done. In particular, USB cellular modems make connecting to these networks fast and simple. But many of the off-the-shelf modems offered by carriers are not designed to meet the rigorous demands of the 24/7 news cycle. The solution? Comrex Connect Modems. 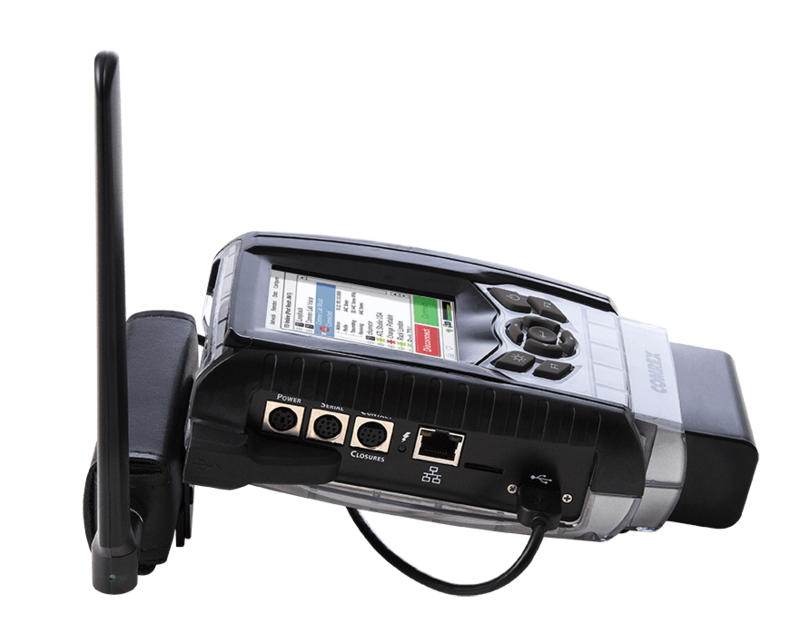 Comrex Connect Modems are available for both LiveShot and ACCESS. For more information or to purchase a modem, contact your favorite Comrex dealer. Don’t have one? 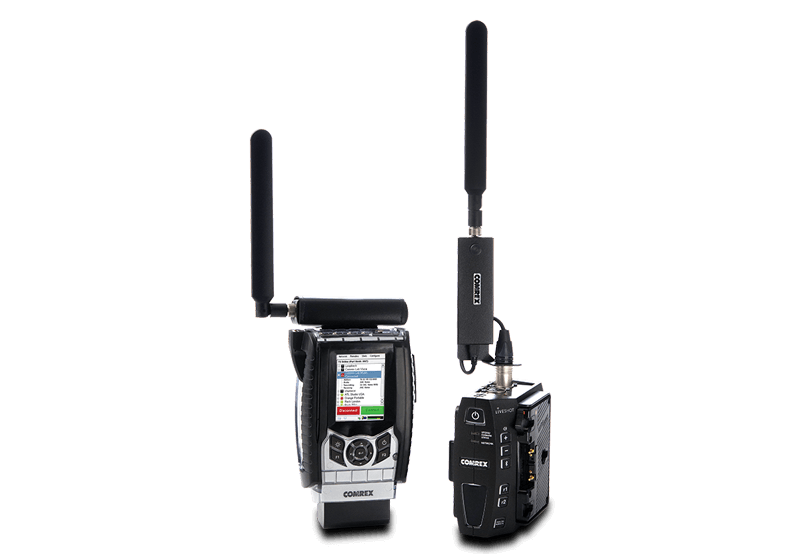 Click here to find a LiveShot dealer, or click here to find an audio equipment dealer. Comrex Connect modems are unlocked, carrier approved, and PTCRB certified. Connect modems are available for Verizon, AT&T, International (for use outside of the United States), and CJ (for use in China, Japan, Taiwan, Korea, and Brazil). 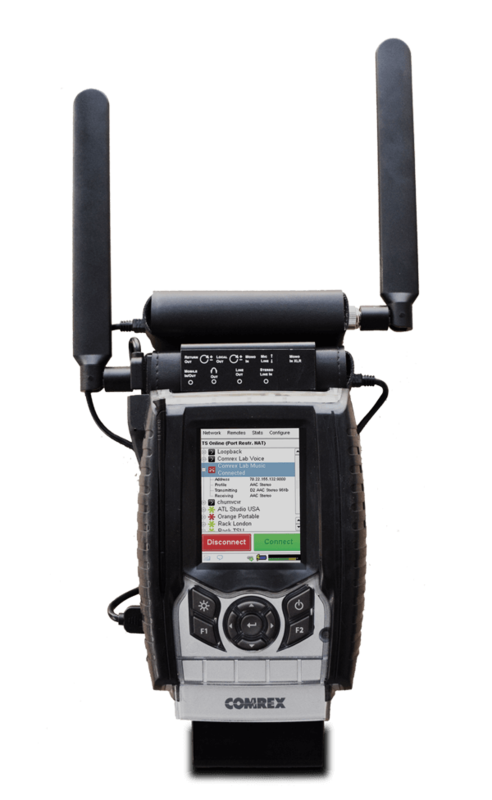 Modems are available for LiveShot, ACCESS 2USB, and ACCESS NX. Please note: CJ is not available for LiveShot.